Ever fancied watching Eurovision in the cinema? Well now’s your chance! 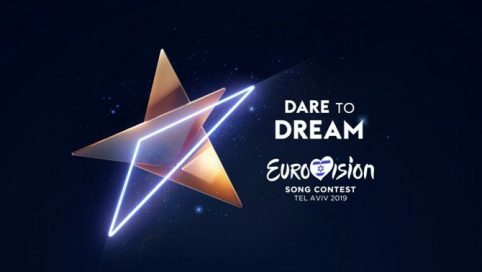 Join us for the 2019 Eurovision Song Contest live from Tel Aviv, hosted by Out At Clapham and their very own pop music buff, superstar DJ David Robson. Each ticket holder will receive a Eurovision Goody Bag on arrival! 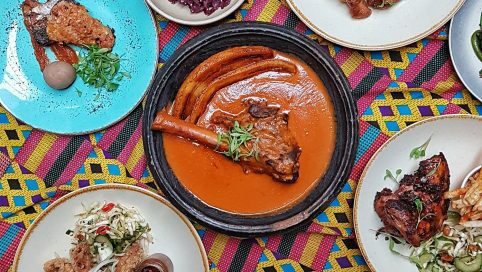 Join us on selected dates throughout April & May for our very special Ghana Kitchen Supper Clubs. Ever wanted to order everything on the menu? Well now you can! 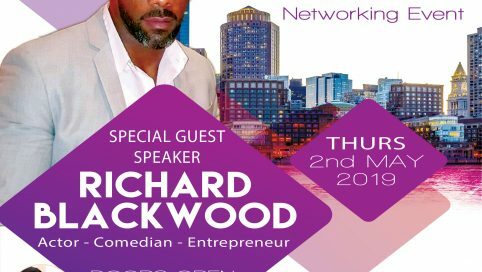 This networking event is a great opportunity to meet new connections and expand your network and make new collaborations. 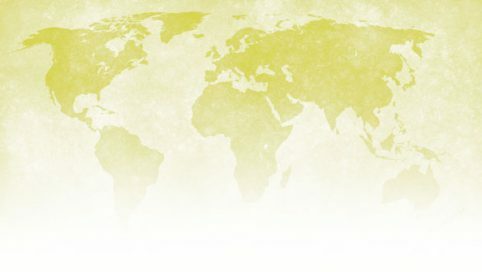 An uplifting conversation about how the experience of death can enable us to live a richer life with more meaning. 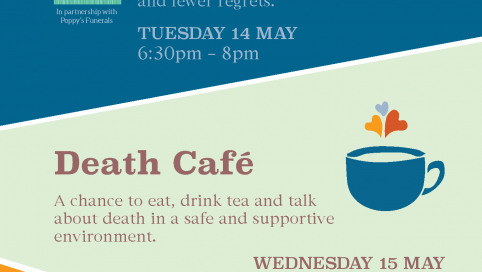 Death Cafes are a chance to eat, drink tea and talk about death in a safe and supportive environment. 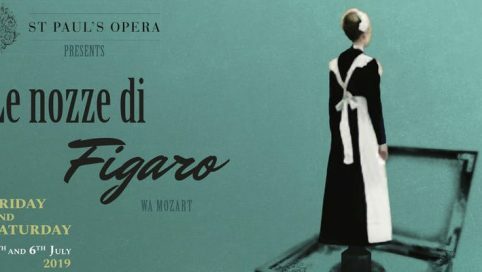 This community based opera brings an annual picnic opera to the heart of Clapham Old Town. 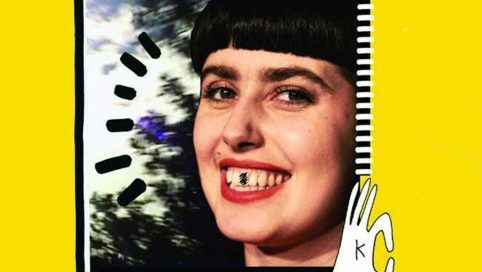 A dynamic mix of emerging and established theatre-makers will preview their work in Clapham before heading to the largest theatre festival in the world. Exhibition featuring a large eclectic map with moving interviews and artworks created with the local community. 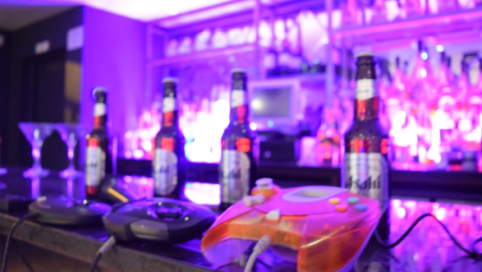 Re-live the golden era of gaming with legendary titles on all four generation of SEGA consoles ….and then mix it up with ,Music,Karaoke, Easter Eggs and a bottomless boozy brunch! This 17 piece Big Band play at The bandstand with a repertoire including a wide variety of Latin, Swing Standards, Fusion and Originals. 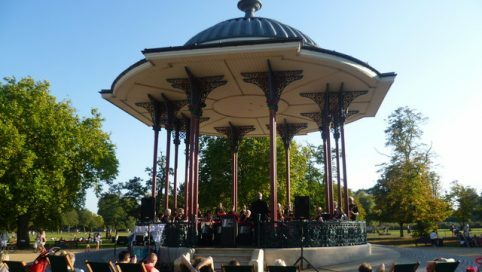 Join this 40-piece community wind band at The Bandstand for a free concert! Free concert at The Bandstand on Clapham Common with Here to Havana, an Afro-Cuban big band, who are well known to audiences in Clapham. 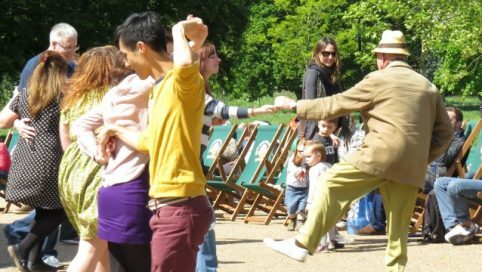 London based saxophone quartet playing a mix of contemporary jazz, classical & pop arrangements plays at The Bandstand for a free afternoon concert!